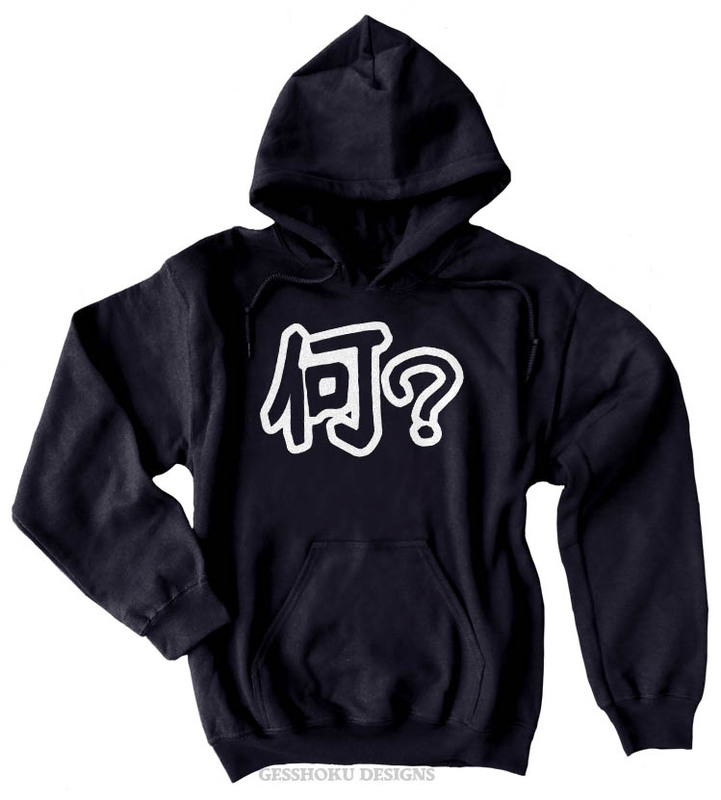 Confused as hell? 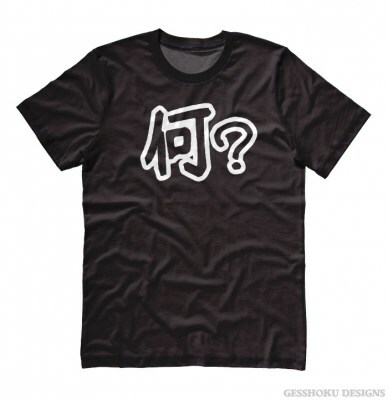 Not sure what's going on? 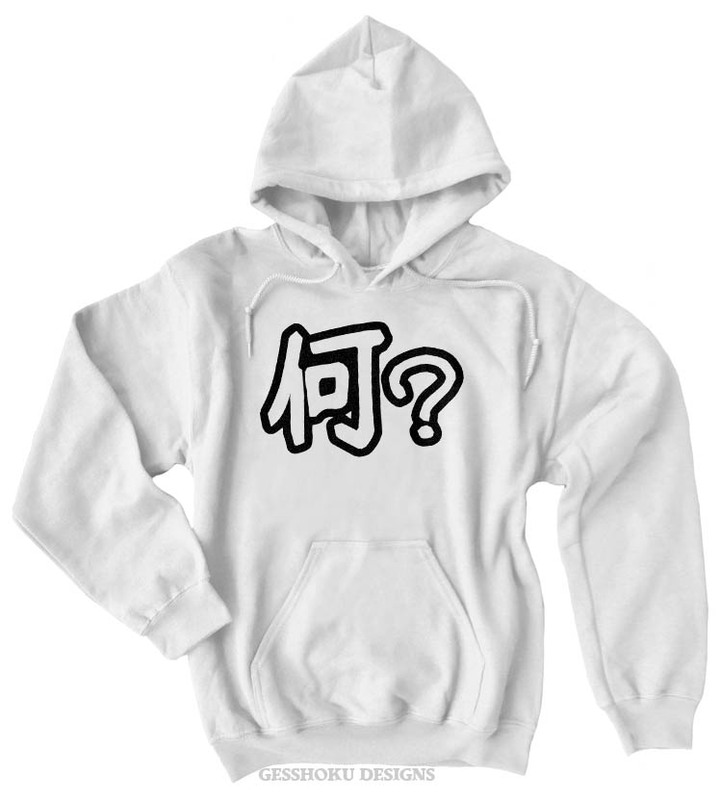 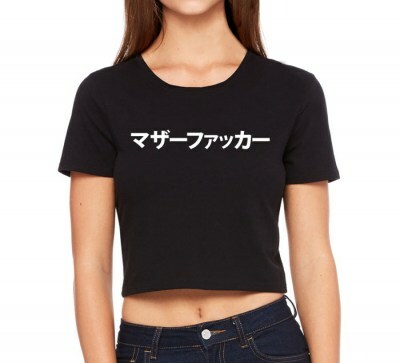 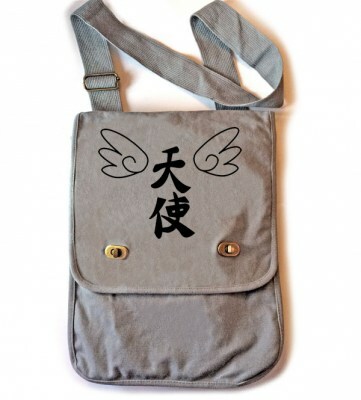 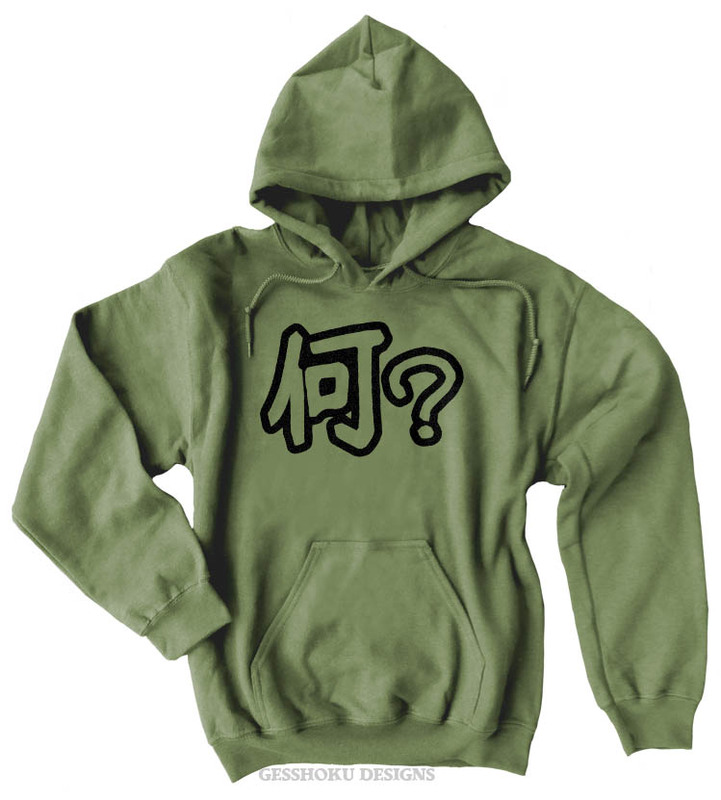 This hoodie lets you display your utter confusion (or lack of listening skills) with the Japanese kanji for "what?". These regular style pullover hoodies are styled and fit for girls or guys - are made from a super soft ultra cotton blend, and feature a front pocket pouch, and a double lined hood. 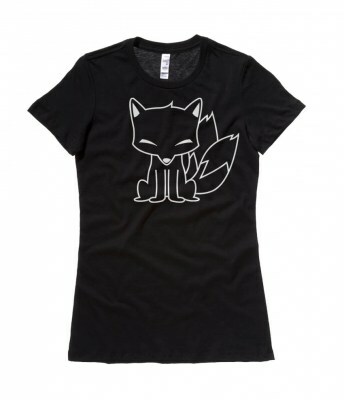 Perfect for snuggling on chilly nights or brisk days in the spring and fall!